Marco Polo captures the excitement of exploring new lands. 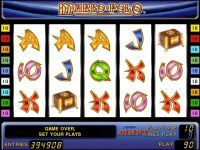 This adventure packed 9-line 5-reel video game takes the player back to Marco Polo's epic journey to discover the exotic tastes of the Orient. 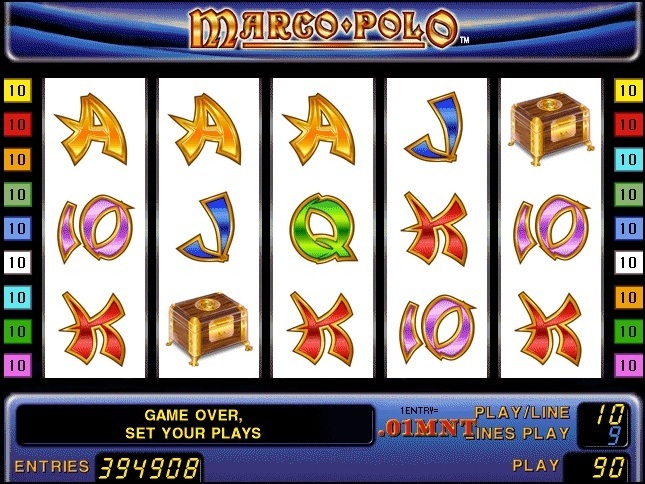 In the fun filled free game feature, the CAMEL becomes an extra substitute to increase the player's winnings. 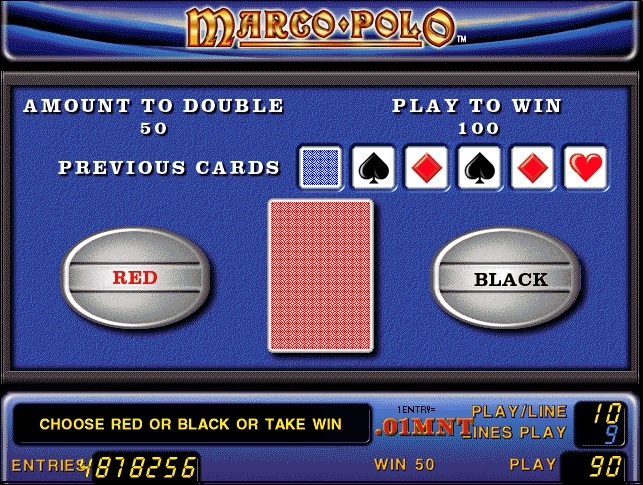 MARCO POLO substitutes for all symbols except CAMEL. 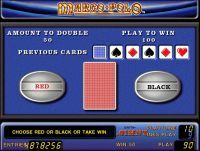 Scattered CAMEL on reels 1, 3 and 5 trigger 10 free games with an initial win multiplier of 2. During free games CAMEL substitutes for all symbols and 3 CAMELS restart the free game count and increase the win multiplier.